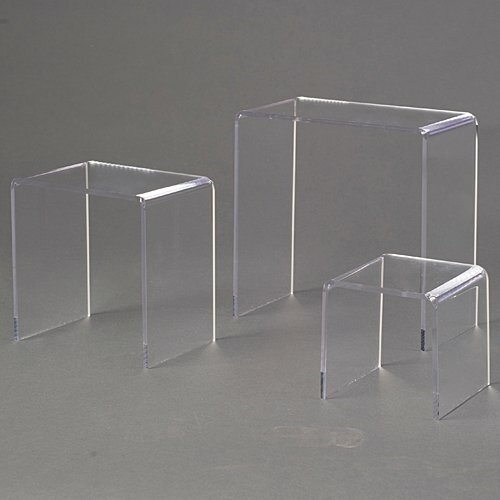 These Acrylic Table Riser Centerpieces can be used to show off your favorite treasures. From figurines and awards to collectibles and more. Three sizes are included. If you have any questions about this product by Shindigz, contact us by completing and submitting the form below. If you are looking for a specif part number, please include it with your message.